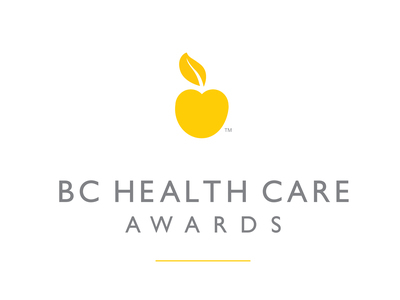 The BC Health Care Awards celebrate excellence and innovation in BC’s health care community by recognizing deserving teams that are improving health care delivery in BC and individuals whose achievements and actions inspire those around them. Winners will be recognized at an awards gala luncheon on June 25, 2018 in Vancouver, BC. The awards are presented by the Health Employers Association of BC (HEABC), which coordinates the human resource and labour relations interests of approximately 250 publicly funded health care employers in BC. Boyden is committed to excellence in leadership and we are proud to support the BC Health Care Awards and help recognize and celebrate some of BC's many health care success stories. For more information, please visit BC Health Awards website.